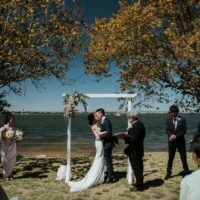 We help Perth couples plan and create their perfect wedding day by offering affordable wedding décor and styling for your wedding ceremony and reception. Whether you know what you want or need advice on how to style your wedding, we are here to help. 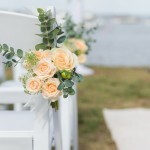 You can hire wedding décor from our range, we can help source unique items for you or we can work with your own DIY wedding pieces. We do what we love and we love what we do. 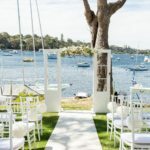 We are all about wedding decor, hire and style in Perth and we can’t wait to chat about your special day. Wedding Ceremony Packages to suit all styles and budgets. 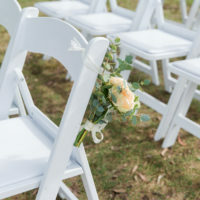 We offer three Wedding Ceremony packages which have been designed to meet the needs of budget conscious couples by providing value for money and exceptional service. 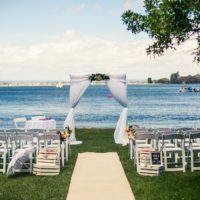 Depending on your wedding date, style and budget you can choose one of our wedding ceremony packages and then add-on any extra bits and pieces you want to make your ceremony truly unique and special. Email us or complete the online enquiry form to check availability and discuss your wedding ceremony decor and styling needs. 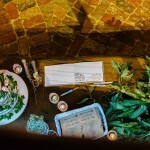 The complete ceremony package – everything you need for a beautiful and personalised ceremony exactly the way you want it. 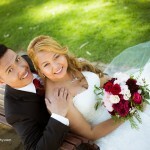 The weekday wedding ceremony package for a beautiful and affordable ceremony. We can style your reception exactly how you want it. Have a vision? Share it with us and we’ll work hard to make it a reality. We will work in conjunction with your venue to ensure all the finishing touches are in place for your big day. 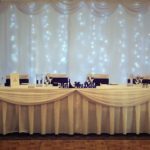 We can provide individually crafted pieces for your reception be it the centerpieces, cake table, candy buffet, present table or bridal table decorations, backdrops or just a mass of fairy lights to make the room sparkle. We also offer complete home wedding packages so you don’t have to worry about a thing. For a complete reception package, costs start from $800 for around 40 people. Please call or email us to discuss your individual needs and we will tailor a quote for you. We can supply chair covers in black or white, coupled with an organza or satin sash to suit your colours and theme. 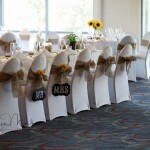 We have over 50 different colour sashes and most can be used as matching table runners. Know what you want but not sure how to create it? Have no idea what you want? That’s where we come in, let us help! We have a range of vases, mirrors, candelabras, candles, artificial flowers, glass rocks, stones and sand in an array of colours which we can work our magic on to create a perfectly crafted centerpiece for each one of your tables. Our bridal table backdrop is the perfect finish to your bridal table styling. Include fairy lights to make it sparkle, swagging or bunting to tie in with your theme. We can match your cake, gift and candy buffet tables with the bridal and guest tables to really bring everything together. 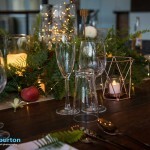 using table skirting, overlays, swagging and fairy lights to really make the room sparkle. We can supply the candy or use items sourced by you. Have all the decorations you need but don’t have the time on the day to set everything up. You can rely on us to set everything up the way you want with no detail overlooked. 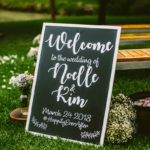 Kendall and Kimberly recently styled our garden themed wedding. The girls put so much heart and soul into our ceremony!! My husband and I are still so overwhelmed with how perfect our special day was!! For anyone looking to get hitched, these ladies are the way to go!! Kendall and Kimberly decorated our ceremony and they went so above and beyond my expectations and vision. It was the most beautiful setup I have ever seen and I know the girls put so much effort into it. They were friendly and helpful from the very start and made things so easy to organise. I highly recommend them. Team CS, you knocked the beachy elegance theme out of the park for the ceremony and reception!! It was a dream come true thank you. Your amazing hard dedicated work made me cry in the limo when I arrived at both ceremony and reception. 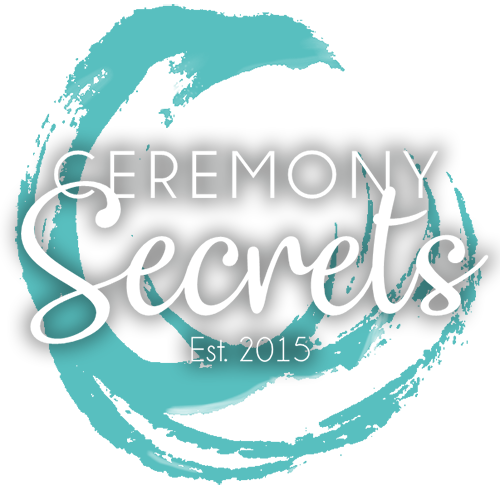 Team ceremony secrets was my favorite vendor to work with throughout the crazy wedding planning. I would just like to say a massive thankyou to Kimberly and Kendall for the hard work they put into setting up our ceremony and reception at Wise Winery last Sat! From the seating plan, to the flowers to the table settings and place cards – nothing was too hard for them and the end result was breathtaking. We’d love to hear from you! PS check your junk e-mail if you complete an online enquiry! Hate contact forms? No worries, email us direct!